Network equipment & parts surplus inventory for sale. The list contains LGX panels, cable clamps, connectors, fan-out kits, cords, patch cords, copper cable, tools, etc. We have a large list of Corinex parts and equipment available for sale. We are looking for offers on the whole lot. Please email us or call us with your offers. This list contains over 450 line items of OEM networking equipment and parts. 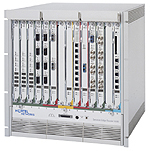 List contains products from Cisco, Nortel, Sun, Motorola and much more. There is a total of 7 pallets of equipment. 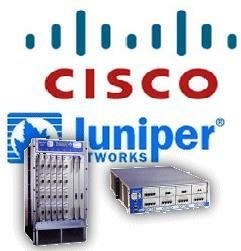 Cisco and Juniper network equipment & parts. 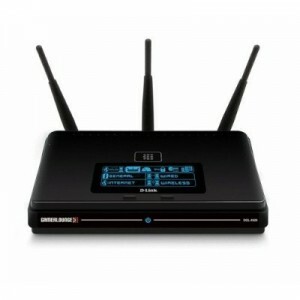 The list contains power supplies, 8-port voice/fax expansion module – FXS, 4-port fast ethernet and much more. Fujitsu FC9660CA31 DSL speedport ADSL Q-ATUC. 32 available can be shipped out same day. Cisco 34-0698-0 AC power supply for the Cisco 3620 router. Networking parts & equipment. This list contains manufactures such as Alcatel, Cisco, HP, Net Gear, Siemens, AFC, Lucent and much more. Please go to our inventory list to view the complete list. Nortel Networks Shasta 5000 BSN broadband services node. 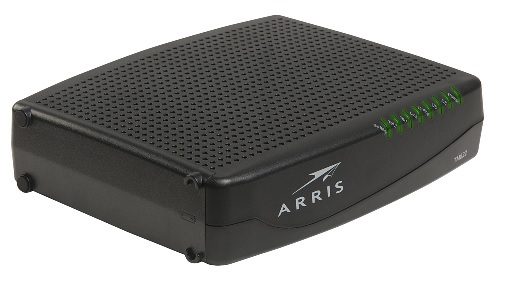 The Shasta 5000 BSN is designed to power the subscriber edge of the network, where ‘last mile’ technologies like cable and DSL meet the Internet backbone, and where broadband subscribers meet broadband content and services. Unit is configured for -48V operation and has the following cards; 2 - CMC, 2 - SFC, 1 - FELC, and 1 - SSC. Condition is used/field pull and comes with original shipping crate. Unit has a 30 day hardware only guarantee. Bestliquidations can now provide you with Cisco part and equipment. The inventory list has 1500+ part numbers.